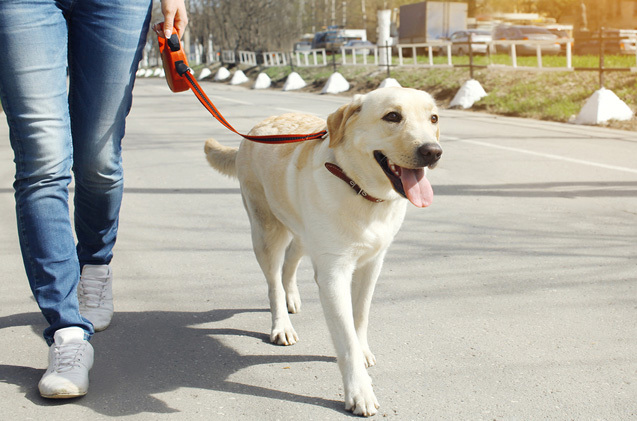 Walk’n Dogs provide exercise needed to help your dog(s) pass the time while you are away from home. This service is ideal if you work long hours, are out of town or if you have a dog that needs some additional exercise/company during the day. Walk’n Dogs provides in-home visits for dog walking, with each walk customized to fit your dog and their needs. All walks take place at your home and/or in your neighborhood. We serve Winter Park, Maitland, College Park, Baldwin Park & Casselberry Florida. We don’t treat the walks as just a potty break outdoors. While outside, we regularly work on on-leash behavior, basic commands, and good walking manners. Regular dog walks improve your dog’s mental health and physical well-being. Also, having your dog walked regularly, familiarizes them with their surroundings and will increase their comfort and behavior at home. We come to your home for private, leashed walks in your neighborhood. We’ll also take care of waste pick-up, doggy drying on rainy Florida days, feed or provide fresh water, administer medication(upon request) and make sure any mail packages that have been delivered, are placed safely and securely inside your home. If an extended walk is too much for your elderly dog or any age dog with a condition, just let us know and we’ll shorten the walk and spend some quality time with them in your home or yard. 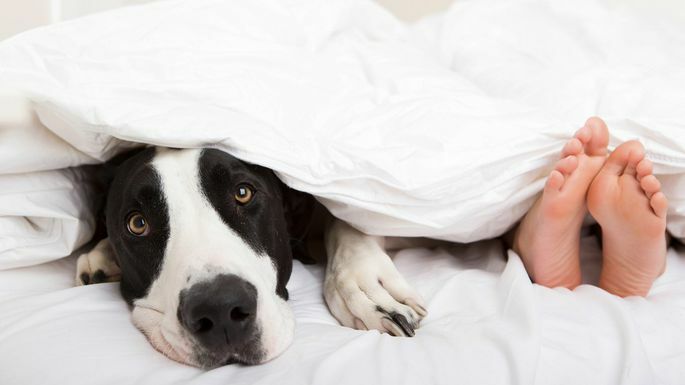 Overnight pet sitting is an ideal service if you require extended quality care for your pets at an affordable price in addition the added benefit of increased home security. An overnight pet sitter will arrive in the evening in time for your pet’s dinner walk and feeding, provide companionship for your pet in the evening, ensure a before bedtime walk, sleep over and take your pet on an early morning walk before or after his or her breakfast. Drop-in pet sitting visits are great for pets that need care while you’re out of town, but not necessarily an overnight snuggle buddy. Each visit can be scheduled in 30 minute increments and as often as you needed. Care for your pets as many times per day as needed, making every attempt to maintain your pet’s regular routine. Home-related care, like collecting newspapers, mail and packages, watering your indoor plants, alternating lights and blinds, ensuring all doors and windows are locked and secure. Any other reasonable pet or home care—we personalize every visit to accommodate you and your pets needs! Not enough hours in the day? Are mundane but necessary tasks sucking your valuable time? How much is your time worth? 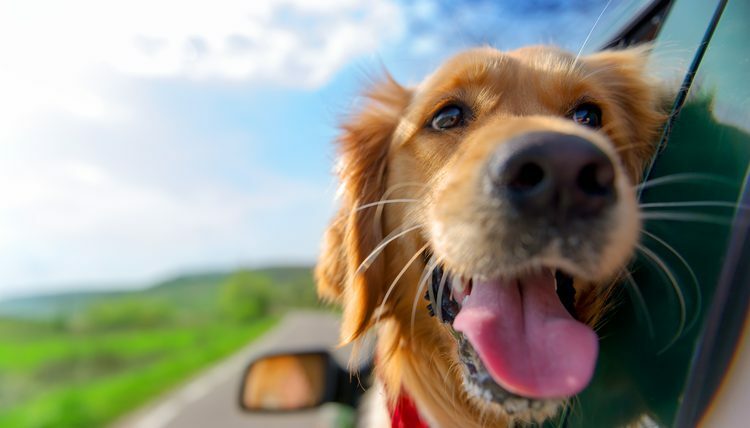 Our errand service, uniquely focusing on items related to your pet and home, can help manage your pet care responsibilities. By whittling down your pet or home care-related “to-do” list, we help you become better pet owners allowing you to spend your precious time with your pet.